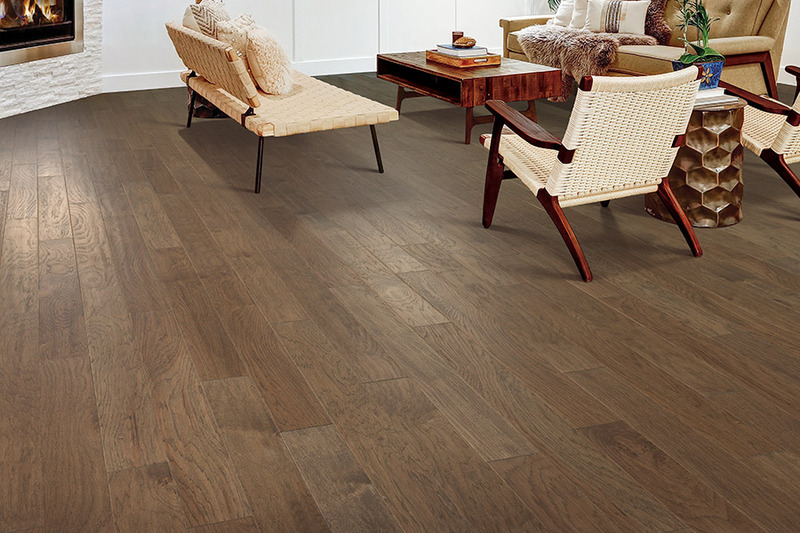 Hardwood flooring is probably the most elegant flooring choice of all. Of course, it takes a bit more to have it installed properly, and there is a maintenance schedule you will want to keep up with. But for those who truly love real wood floors, it’s all well worth the extra effort. If you’ve never considered hardwood floors as an option for your home, please continue reading to see what they might hold in store for you. 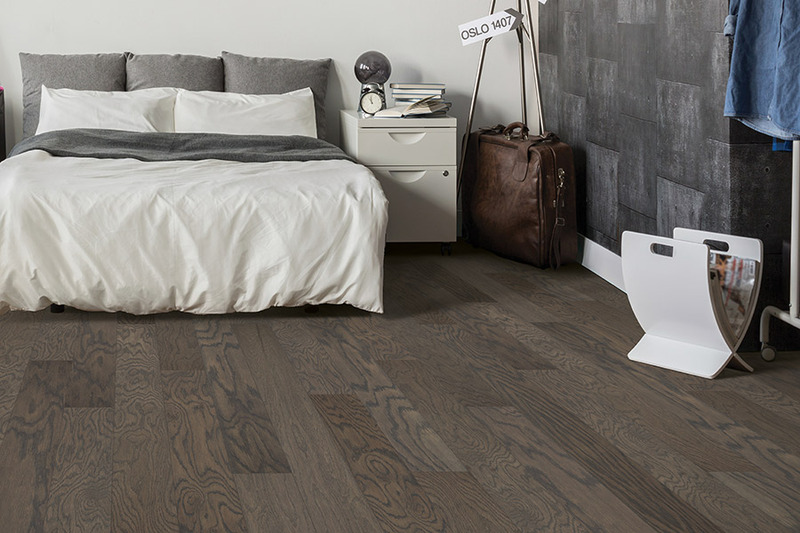 Aside from being an asset all by itself, hardwood is likely to be the last flooring you have installed, no matter how long you plan to be in your home. 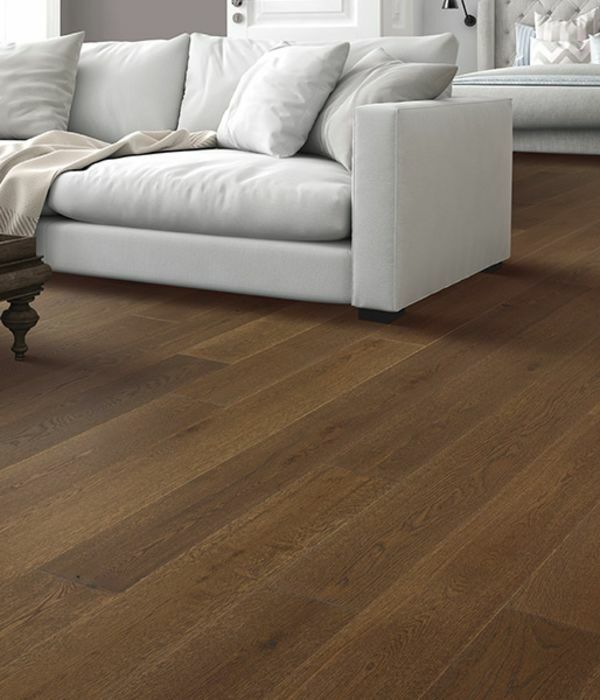 Real wood floors are often talked about for the “dings” they can get throughout everyday wear and tear. Softer hardwood species are more prone to this than the harder ones. However, solid wood has a feature that no other floors have:They can be refinished several times over the course of their long lifespan! If your hardwood takes on scuffs, scratches and even gouges due to heavy or unusual traffic, having them refinished will restore their like-new finish. 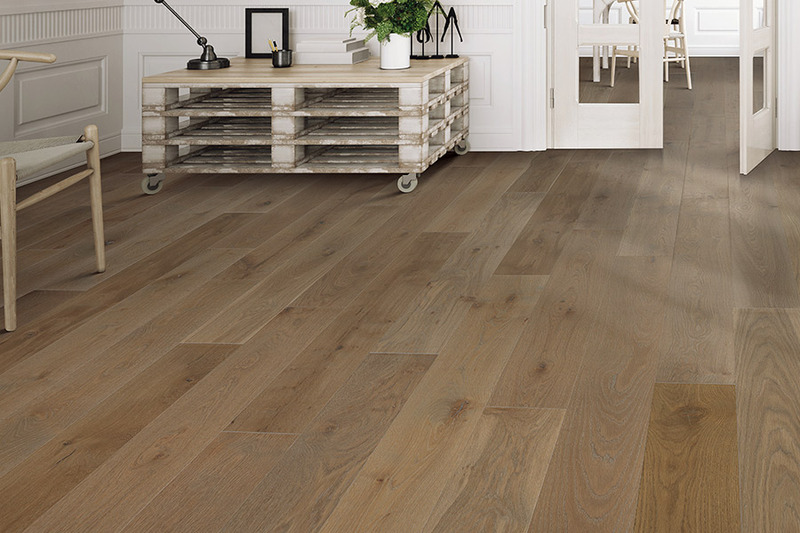 It will look as though you have had brand new floors installed, at only a fraction of the cost. It’s well worth the effort too, because you can easily have them refinished instead of having them replaced. This adds not just years, but decades to the floor’s lifespan! 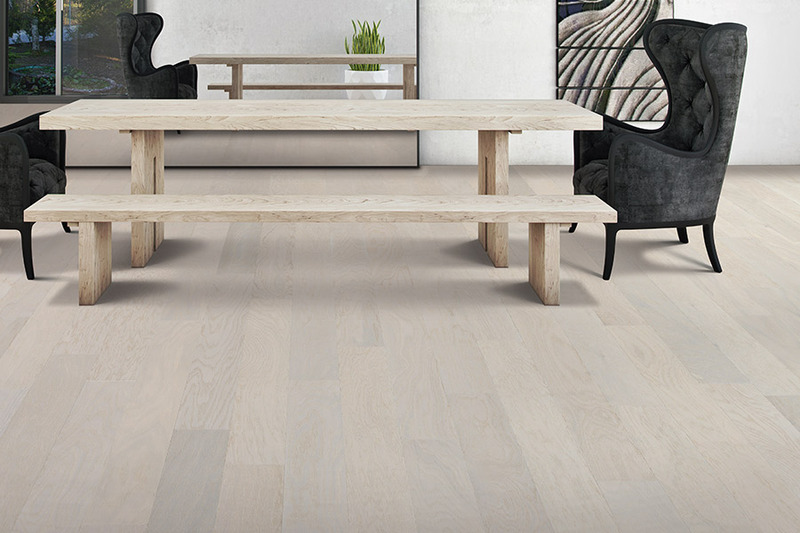 While it does take a little extra effort, maintaining a hardwood floor goes a long way in extending the lifespan of your flooring. It’s definitely worth it. Of course, as with all floors, regular sweeping or vacuuming should be carried out. However, the head of the vacuum should be felt or a brush type. You should take care of any spills that happen quickly, but only with cleaning products that are specifically advised for hardwood floors. Never mop or clean your wood floors with water, as it could do serious damage to the wood. 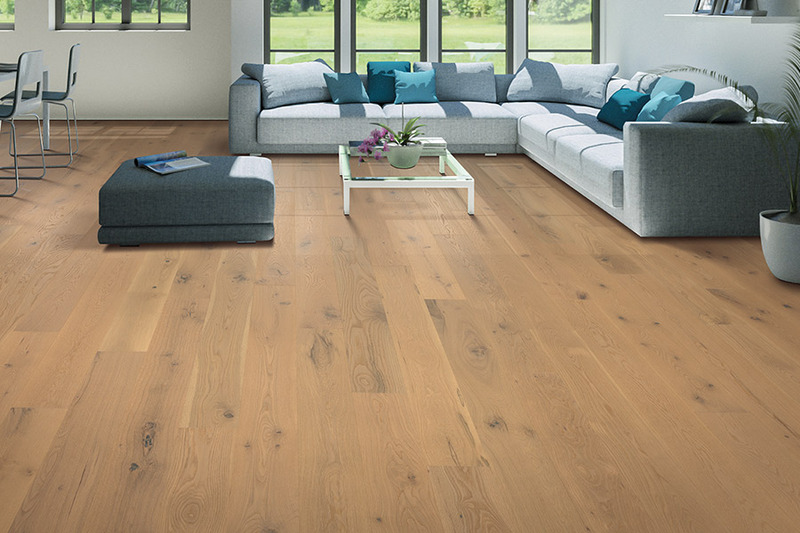 While there are many options to choose from when it comes to hardwood flooring, Select Floors is here to help you with each and every one. 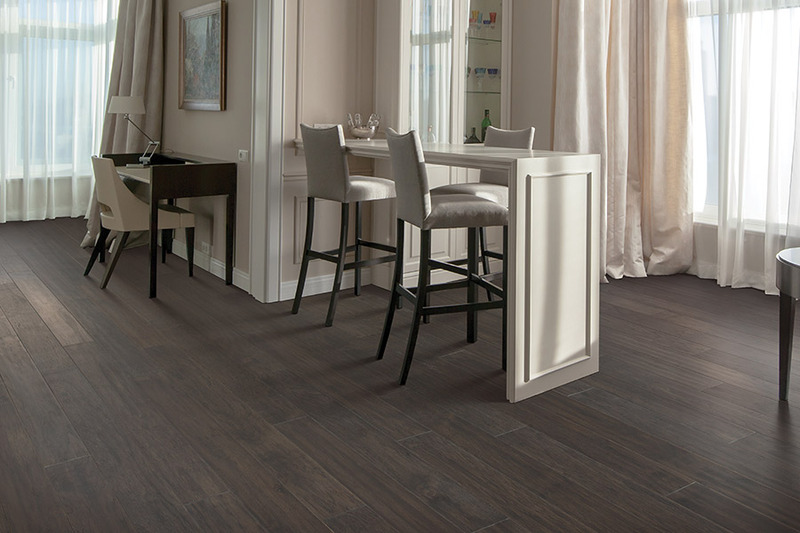 We proudly serve the areas of Marietta, Roswell, Alpharetta, John’s Creek and Woodstock, with showrooms located in both Roswell and Marietta, GA. Stop by soon to take a look at our hardwood flooring.